do u like epal, epal, apple bottom jeans? Whats anda kegemaran song that he has been in? WHich pictures do u like better? 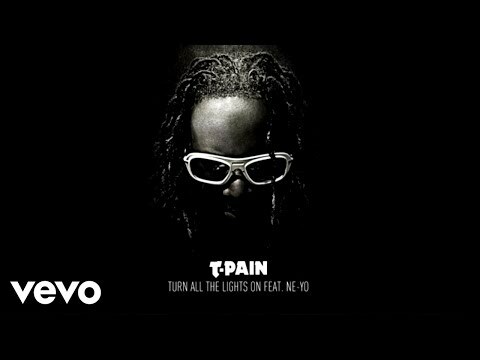 Is T-Pain's birthday June 30 atau September 30? Do anda like Lil Wayne? sertai to make it the number 1 t-pain peminat site! I promise its not a spam atau anything! If anda haven't seen the link cari engine then anda are missing out!! This site gives anda something called 'Swagbucks' just for using T-Pain's cari Site! These Swagbucks can then be redeemed for free merchandise! a comment was made to the poll: do u like epal, epal, apple bottom jeans? a photo telah ditambah: Skee Live! What is T-Pain's real name? T-PAIN IS LOOKING FOR DANCERS! please sertai T-Pain's peminat site if u Cinta him 4reel! Notty Black ft T-Pain (Freaky Song) available on itunes!! !